Experience Epcot! The VOTING Begins! Round 1! | It's "All in WDW"
Experience Epcot! The VOTING Begins! Round 1! My friends, before we begin … can I have a short moment of silence please? Yes? Thanks! You’re very kind. Why? 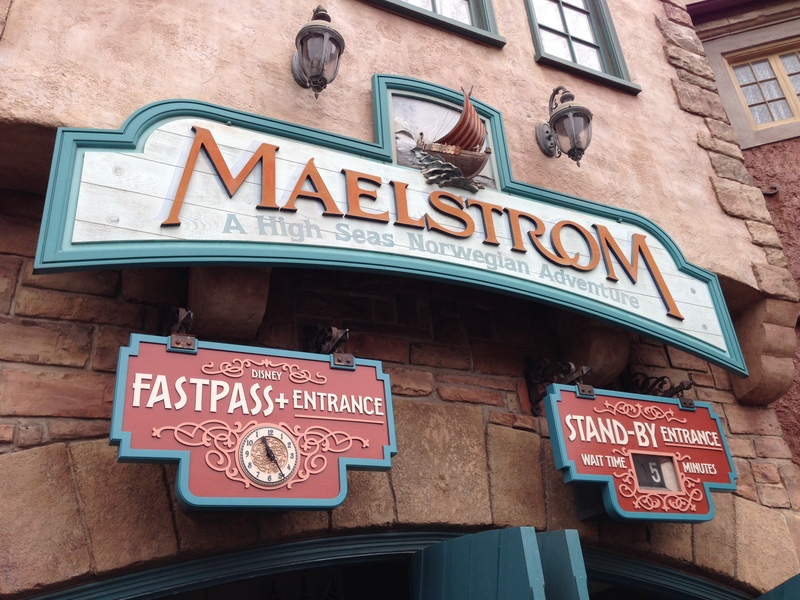 I’d just like to take a few seconds of your time to remember, with great fondness, our 2014 7th-favorite Epcot attraction – Maelstrom. That’s right. In this “tournament”, one year ago, the Norway Pavilion’s “once-upon-a-time” featured attraction finished 7th in our Epcot “Top 15”. Poor Maelstrom. Vikings, trolls, and polar bears run off by a couple of princesses from Arendelle. So, so sad. Folks? With the Animal Kingdom and Hollywood Studios polls behind us, it’s time to take on Epcot once again! Yay! The Experimental Prototype Community of Tomorrow is filled with fantastic attractions and experiences. From festivals to thrill rides, there’s “tons” to do! You know how this goes. As always, VOTE for ONE in each group. The Top 2 vote-getters in each group will move on to the next round! So, fans, which one of these will become the 2015 All in WDW Readers’ Favorite Epcot Attraction?! Hmm? Get VOTING!